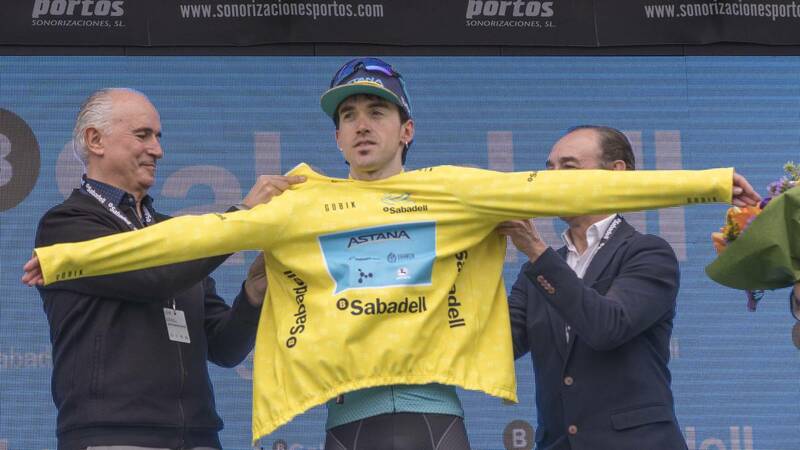 Home Cycling Izagirre: "The goal was to win again and be competitive"
Izagirre: "The goal was to win again and be competitive"
The Gipuzkoa, in his first race with Astana, scored a prestigious general against the rainbow, Valverde, and his teammate Bilbao. Returns to victory more than two years later. Ye had already said that the goal in 2019 was to raise the arms again. Morzine, in the Tour of 2016, was too far away. I like to see myself competitive and win. It is the best way to start the new season and with the new team, Astana. Y and ahead of Valverde. Batir Alejandro Valverde, and also with the jersey of world champion, gives you much more prestige. Perhaps the partial victory was missing, but we finished as first and third (Pello Bilbao), and with the general by squadrons. Where did the key of its title reside? In the Orihuela time trial or in the ascension to the Hermitage? In the two. You had to start well. The times already make almost more differences than the increases, because there were only two seconds between Adam Yates, Valverde, Pello and me. We endured phenomenally. How does one get out of such a long triumphant blip? You must continue on the same line of endeavor, do not come down morally. Anyone loves to win. Although a campaign like 2016 makes everything look rosy, the difficulties of the profession, the bad spells and the falls are always there. You have to work and train to prove to yourself that you can return to your best level. That's why I'm so happy with this victory. I missed it, and the prestigious poster provokes more satisfaction. How does your calendar continue? Andalucía, París-Niza, País Vasco, Ardenas and Giro.